A leading Nursery school in Sharjah requires Nursery teachers. Qualifications: BA / BSc/ Bcom (B.Ed or Montessori trained). 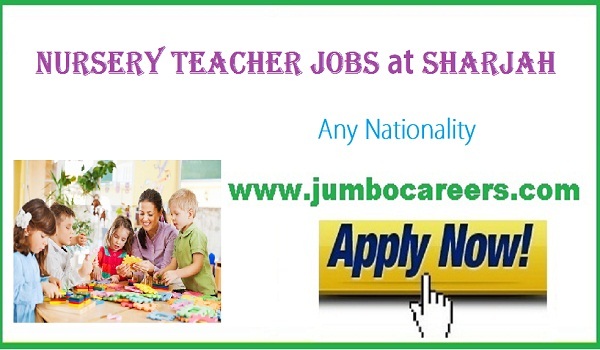 How to get Nursery Teachers Jobs in Sharjah?